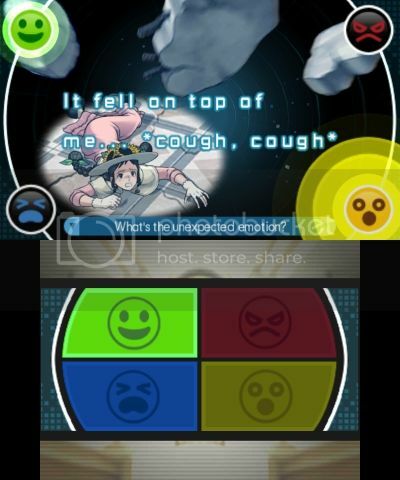 Screenshots and details revealed from Capcom! 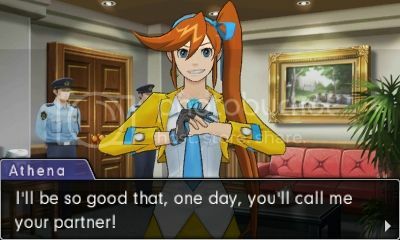 Puzzle game and Phoenix Wright fans can rejoice in today's details regarding the game's western release. Enjoy the screenshots and scroll down for the press release from Capcom. 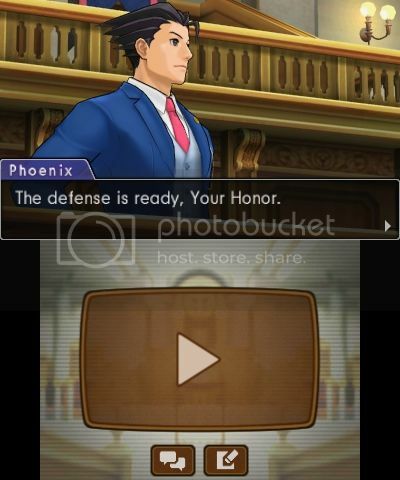 Capcom, a leading worldwide developer and publisher of video games, today confirmed that Phoenix Wright™: Ace Attorney™ - Dual Destinies will be available to purchase digitally on Nintendo 3DS™ across Europe and North America in Fall 2013. 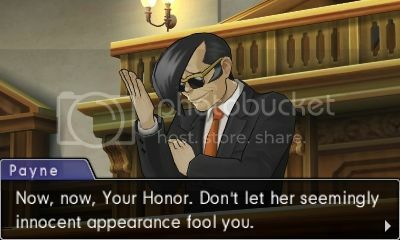 Phoenix Wright: Ace Attorney - Dual Destinies, previously announced for the West as Ace Attorney™ 5, sees the return of courtroom hero Phoenix Wright. 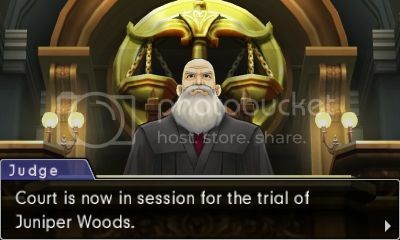 Set eight years since his last appearance in the courts, the first case in Phoenix Wright: Ace Attorney - Dual Destinies sees the action start in a destroyed court room. 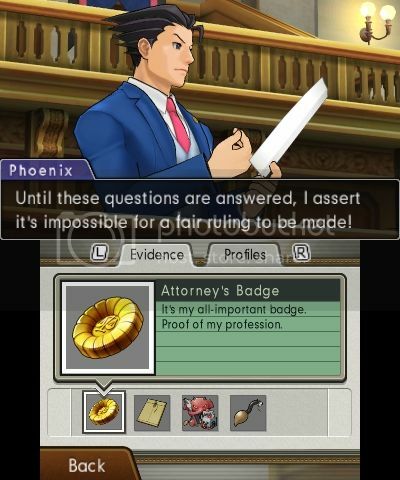 It’s down to Phoenix Wright and his team at the Wright Anything Agency to discover the cause of the destruction. 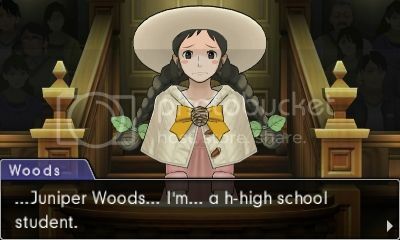 Players will have to battle it out in court against Gaspen Payne, the younger brother of Winston Payne from previous Ace Attorney™ titles, as they defend the accused. 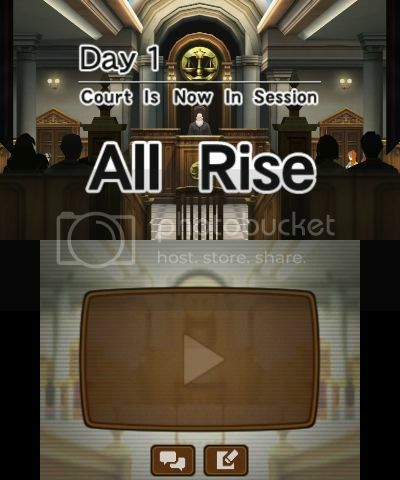 The much loved gameplay and features from previous titles in the Ace Attorney series return but for the first time with stunning 3D graphics, bringing the courtroom and characters to life and putting players directly in the heart of the action. Players will need to investigate each crime scene with dynamic 3D visuals, making it possible to change views and zoom-in on areas to uncover any hidden evidence or clues. 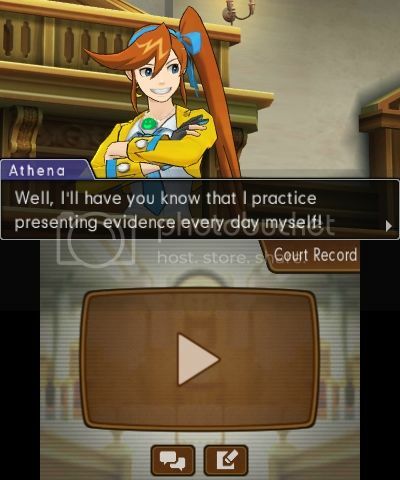 The drama continues in the court room as players present their evidence, challenge witnesses and begin to unravel the truth behind each of the cases in Phoenix Wright: Ace Attorney - Dual Destinies.